Select the term and rate that’s best suited for your personal savings goal. An attractive rate - start earning more with your money now! 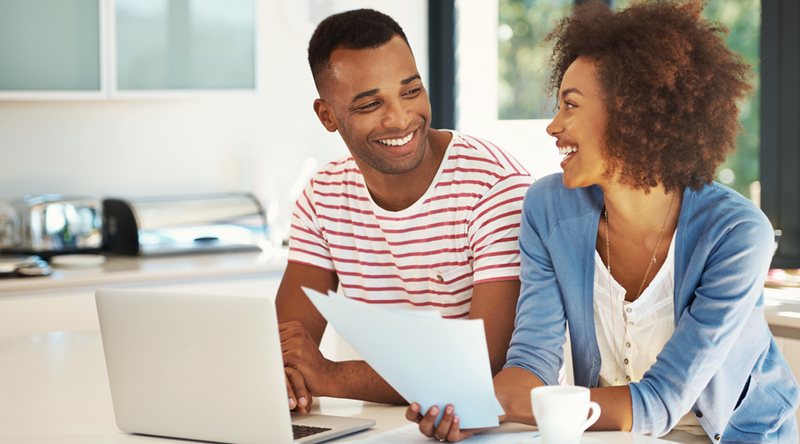 When you open a share certificate of deposit, you select the maturity date that works best for you. You can even open multiple share certificates with varying terms and rates to ensure you have access to your money when you need it most. Minimum deposits vary. Visit our current rates page for the most current terms and offers. You may not add any additional money to your Certificate after opening. Dividends compound monthly and are paid on the last day of the month and at maturity. Early withdrawal penalties apply if the Certificate is closed before the maturity date unless the Certificate funds are moved to Mutual Security Investment and Retirement Services. Dividend withdrawals are not eligible on IRA Certificates if owner is under age 59 1/2 or Coverdell ESA Certificates. Any penalties, monthly withdrawals or transfers reduce earnings.